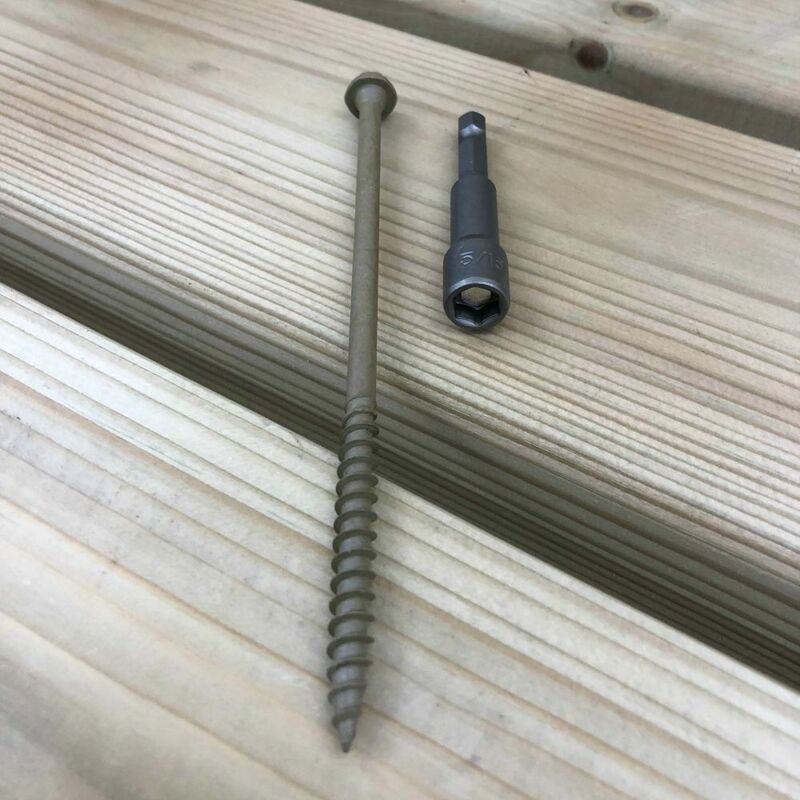 A high performance structural screw designed for ease and speed when used with a suitable power tool. 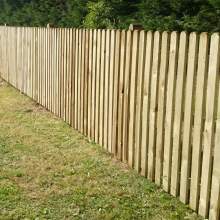 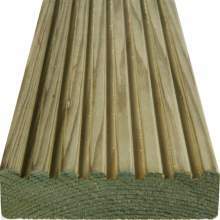 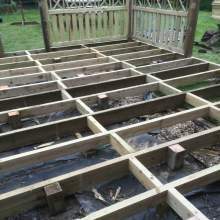 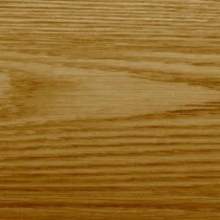 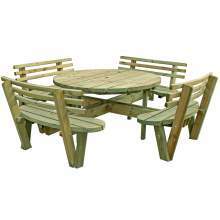 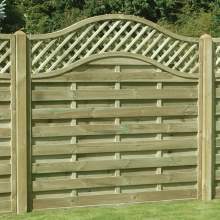 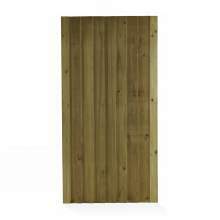 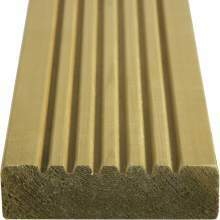 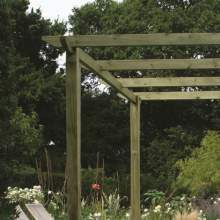 Ideal for use with wooden joists and other outdoor constructions - such as pergolas, arbours, sheds, fencing, landscape timber and much more. 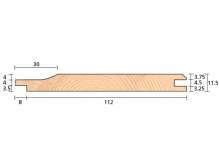 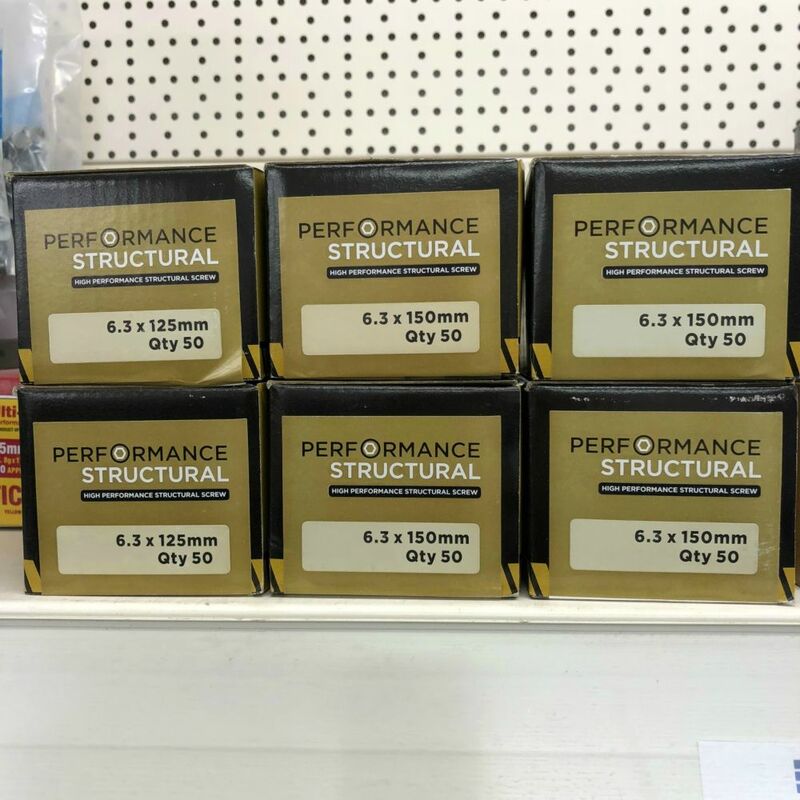 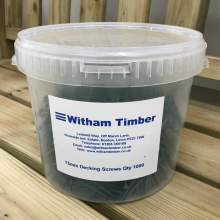 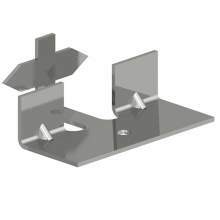 Our joist screws are made from hardened steel and come in boxes of 50 screws They are specially designed not to split decking joists but to allow them to expand and contract with the seasons. 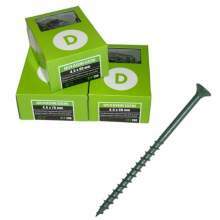 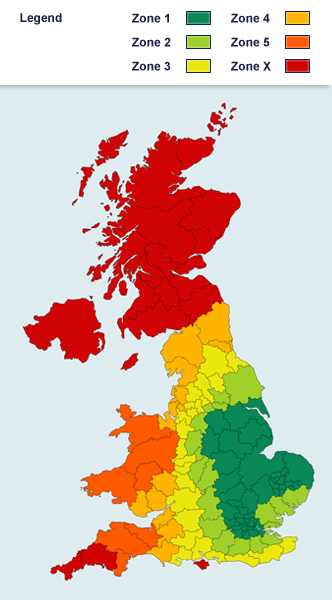 All our screws are tested and weather resitant for maximum lifespan.